Dental problems can strike people at any age and any time. 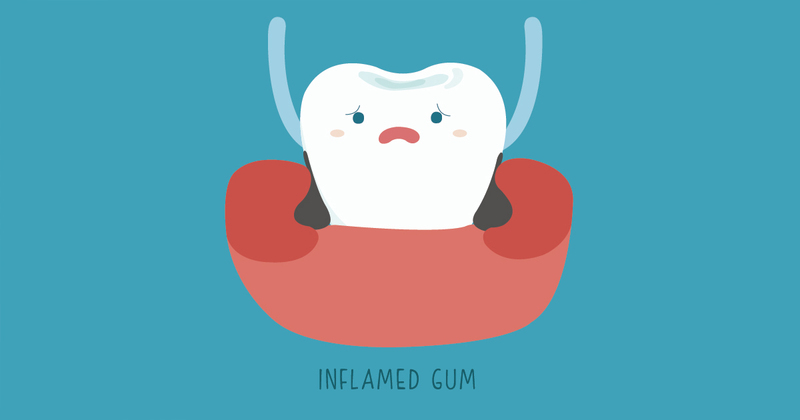 One of the most common dental conditions is gum disease, also known as gingivitis. If you’re experiencing this dental distress, discover how to get real relief. Be assured that your family dentist will determine the best treatment for gingivitis for you. In most cases, it will involve a deep cleaning of the gums. Your family dentist may also take X-rays to look for bone loss, as well as examine your teeth for loose dental work that could contribute to problems. Severe cases can sometimes demand dental surgery. Brush gently, yet completely, at least twice a day. Rinse with an anti-bacterial mouthwash on a daily basis. Short wait time, the hygienist is genteel and efficient. I am always out of there in a reasonable amount of time. Professional, courtesy, knowledgeable. Concern for my needs. Professional Staff and a very proficient hygienist. I thoroughly trust my Dentist, his Dental Assistants and my Dental Hygienist. Also, there is a feeling of camaraderie in the office.